Here are some of the unexpected things that can result in the cancellation of your homeowners insurance policy. While you may assume that you will have homeowners insurance coverage so long as you pay your premiums, this isn’t exactly true. Just like any other type of insurance, there are things you can do that will result in a denial of coverage or, worse, the cancellation of your policy. If you would like to keep your homeowners insurance coverage, make sure you avoid these things. If you file too many claims within a given amount of time, your insurance provider might flag you as a high-risk homeowner. If you are deemed too risky to insure, your insurer has the right to deny you coverage and even cancel your homeowners insurance altogether. To make matters worse, having an extensive claims history will also make it difficult to secure good, affordable homeowners insurance from other insurers as well. Leaving your home unattended for an extended period of time can also cause issues with your home insurance provider. While every insurer has their own definition of an “extended period of time,” the consequences are roughly consistent. Homeowners that leave their home completely unattended face denials of coverage and even the cancellation of their policies. 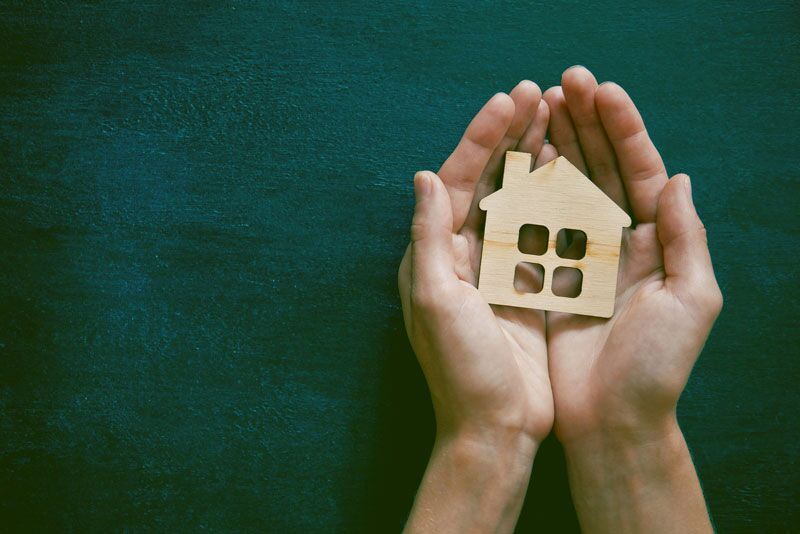 If you plan on being away from your home for a considerable amount of time, follow the steps included in your policy to ensure that you keep your coverage. While running a business out of your home probably won’t result in the cancellation of your homeowners insurance policy, it could compromise your coverage. Most standard home policies include a clause stating that you will not receive coverage for any claims related to commercial operations. This means that, if you run into a claims issue with your business’s property or liability, your homeowners insurance will not cover it. The best way to protect your home business is by securing an actual commercial insurance policy. These are some of the things that could accidentally cause you to lose your homeowners insurance coverage. Do you have additional questions regarding your homeowners insurance? If so, don’t hesitate to contact the team at The Schwab Agency in Colleyville, Texas. Our experts are ready to get you the coverage you need today.